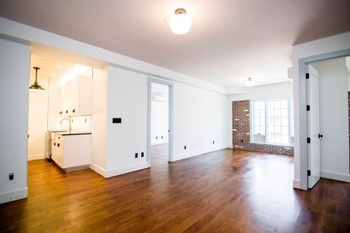 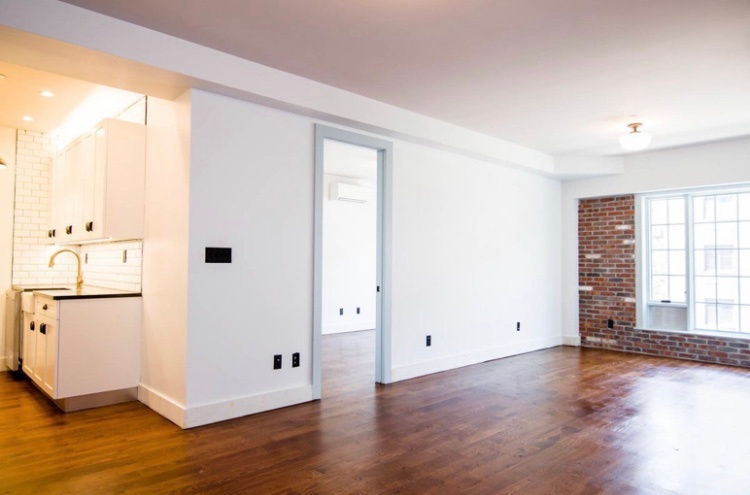 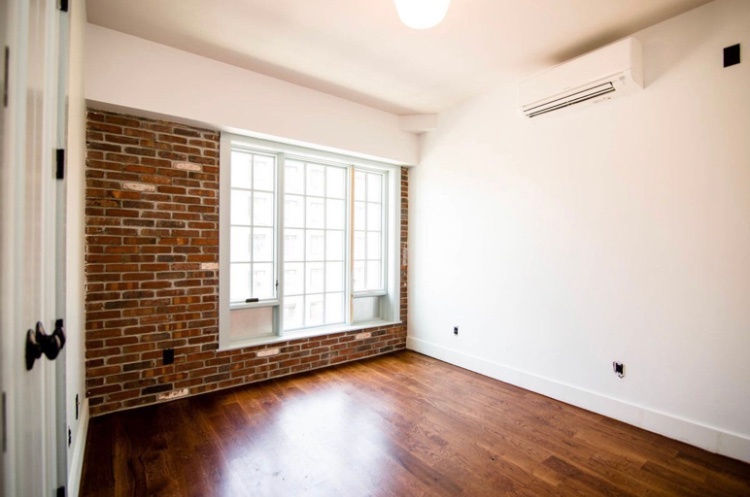 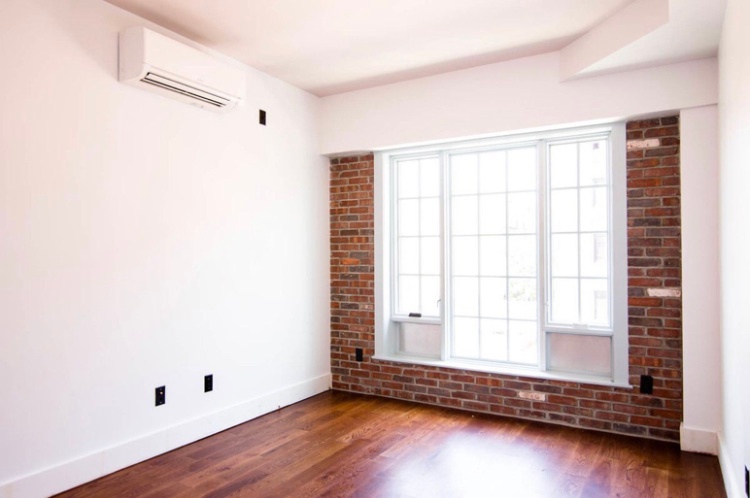 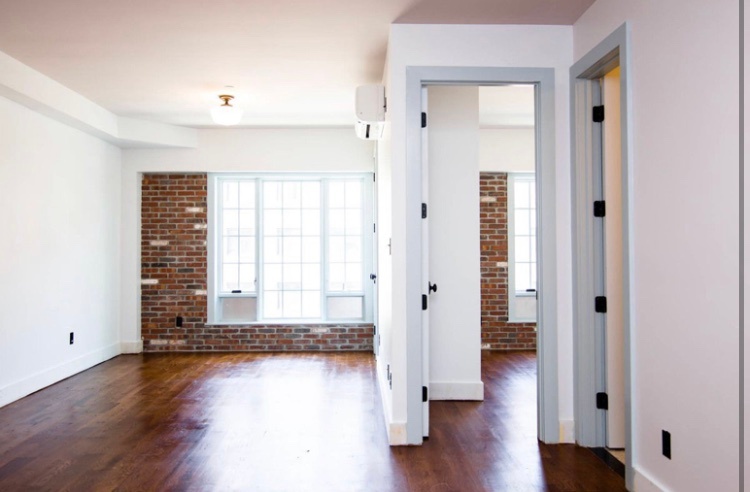 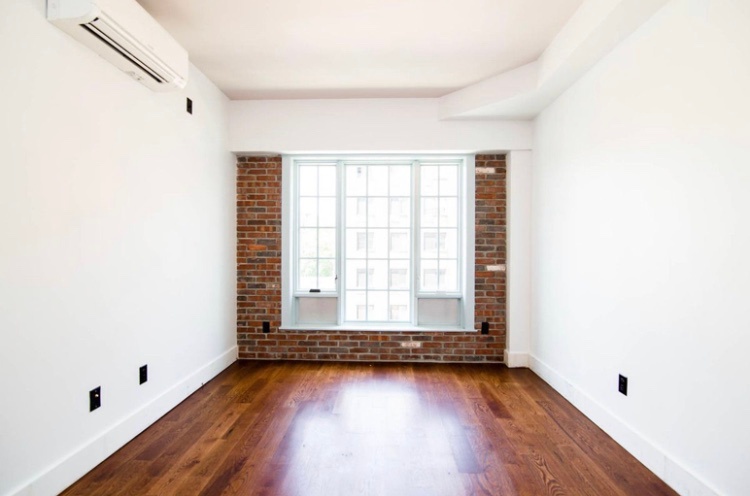 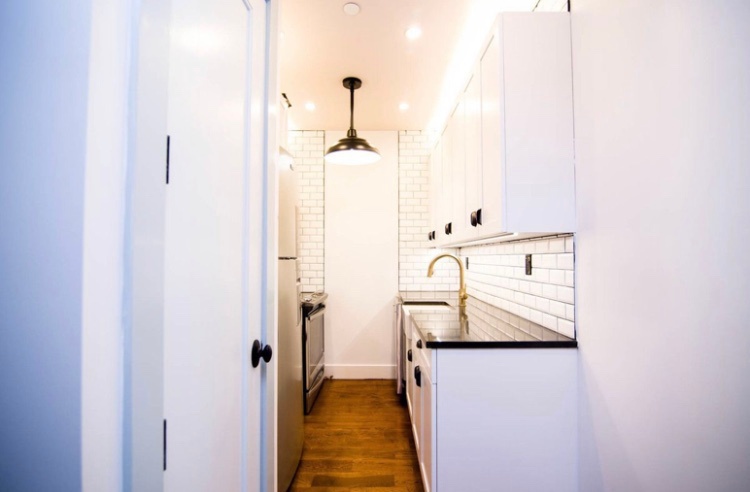 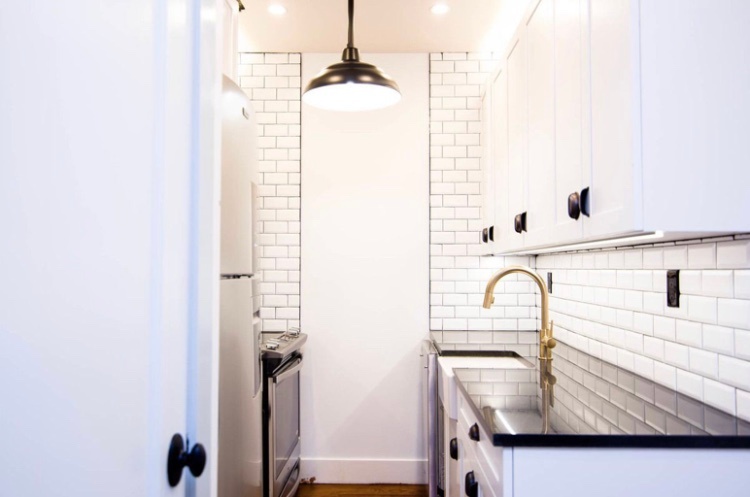 Brand new 3 bedroom/2 bathroom apartment in Bedford-Stuyvesant! 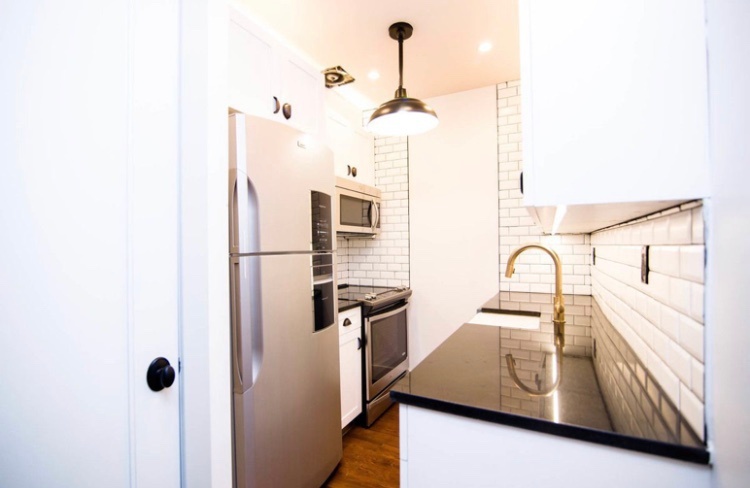 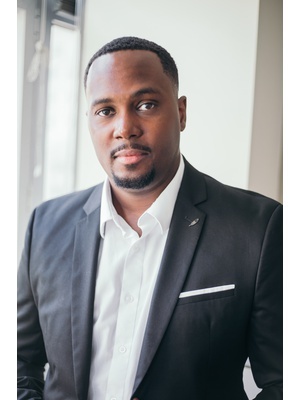 The apartment features a virtual doorman, exposed brick, stainless steel appliances, dishwasher, built-in microwave and central air conditioning. 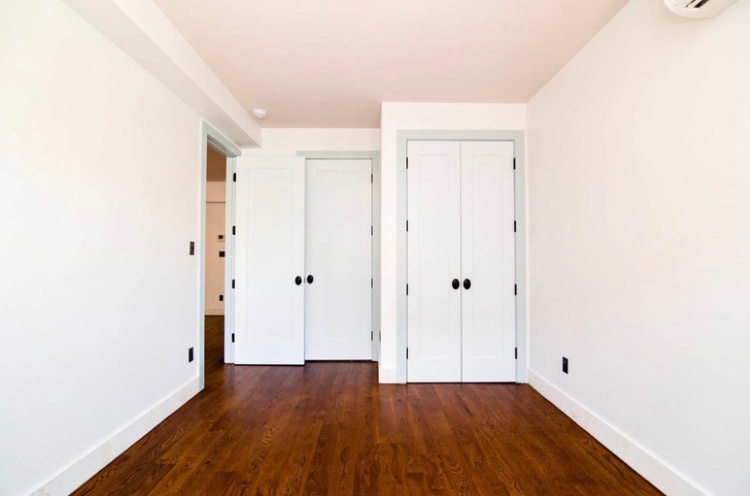 Each bedroom fits a full-queen size bedroom set and has a closet. 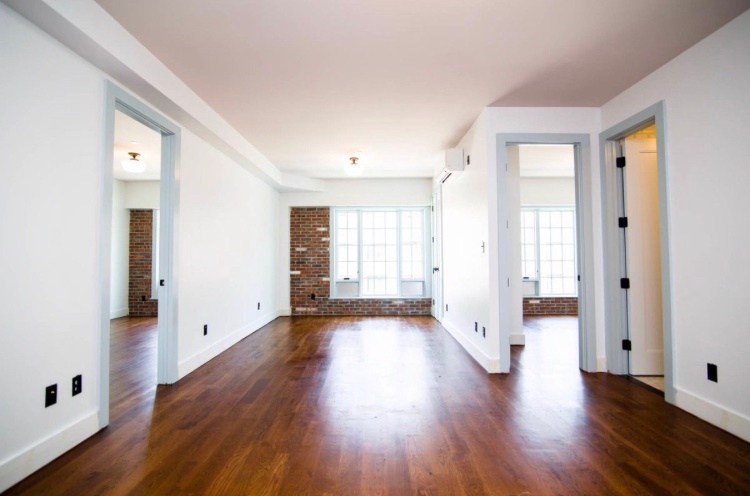 The building features an elevator, live-in super, gym, laundry room, lounge, business center, roof deck and parking. 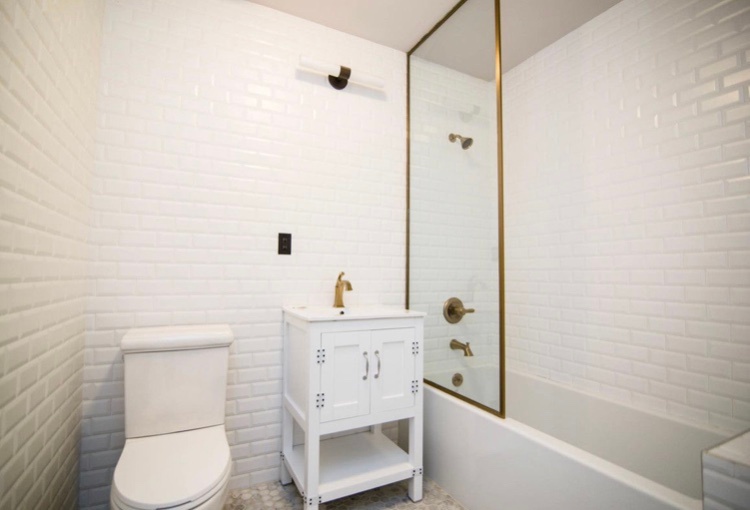 Pets are allowed and guarantors are accepted.